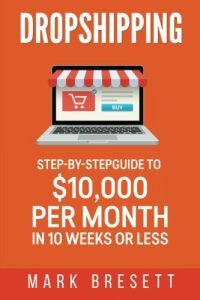 You are here: Home > Products > eBay 2018: List. Profit. Sell. 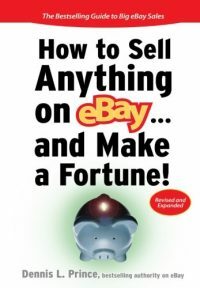 You post a few items for sale, wait for the bids to start rolling in, collect the cash, and mail out the items you sold. Unfortunately, things get a bit more complicated when you start eBaying in real life. Waiting for bidders to come along. Sometimes a lot of people look at what you are selling, but they do not buy. Many times, you find you second guess yourself. You think, should I have said this. Or, should I have used a different starting price? If you want to be successful, you need a plan going into every listing. 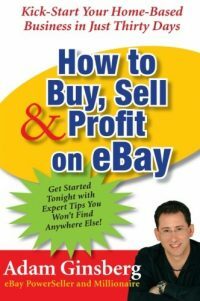 That is what eBay 2018 is all about. 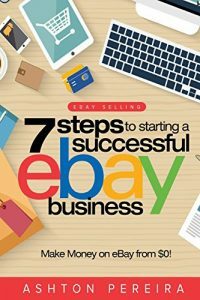 It puts the "easy" back into eBay by giving you the help and advice you need to get over the speed bumps that can block your road to success. 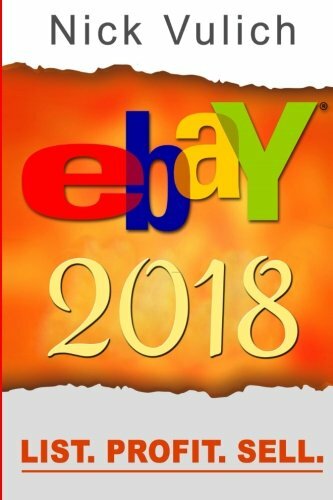 Be the first to review “eBay 2018: List. Profit. Sell.” Click here to cancel reply.